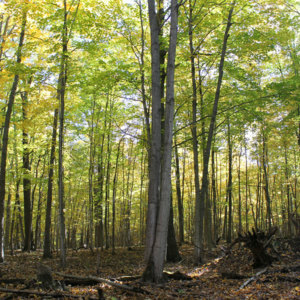 A photograph of an oak and hickory forest patch at the Rush Oaks Opening site in Rush, NY. The site is a NYS DEC unique area, that is actively managed through periodic prescribed burns. 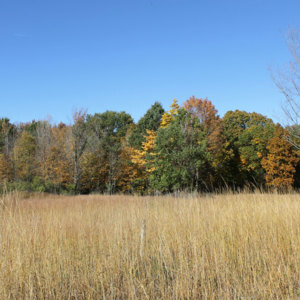 A photograph of a tallgrass meadow at the Rush Oaks Opening site in Rush, NY. The site is a NYS DEC unique area, that is actively managed through periodic prescribed burns.